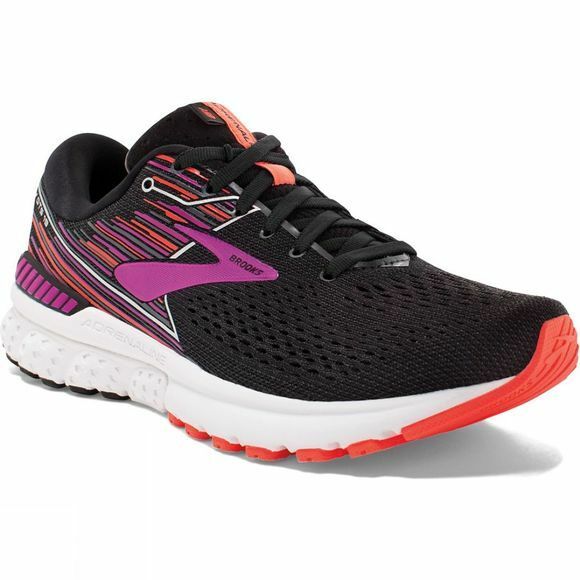 Brooks have shifted the focus beyond the feet, to the most injury-prone part of the runner’s body: the knees. The overall effect of GuideRails is to work together with the foot to keep the knee in its preferred motion path. The GuideRails are designed to keep you moving comfortably by keeping excess movement in check. 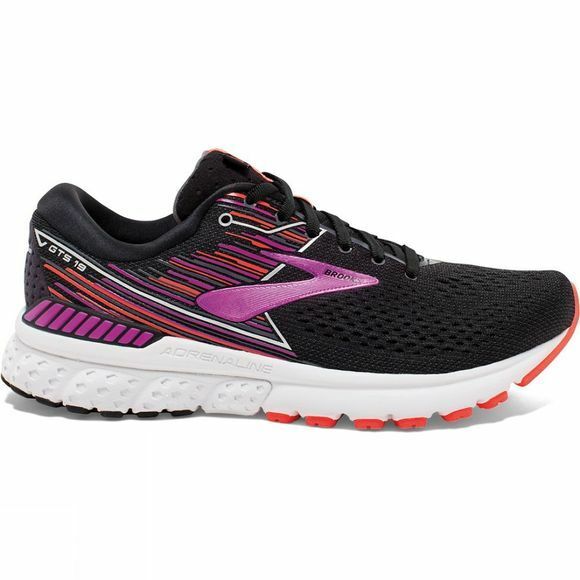 The Brooks Adrenaline GTS 19 is ideal for runners who need a perfect blend of support, cushion, flexibility, reliability. It’s become more streamlined, however it’s the same shoe that everyone has come to know and love. Responsiveness – 43%+ more rebound.